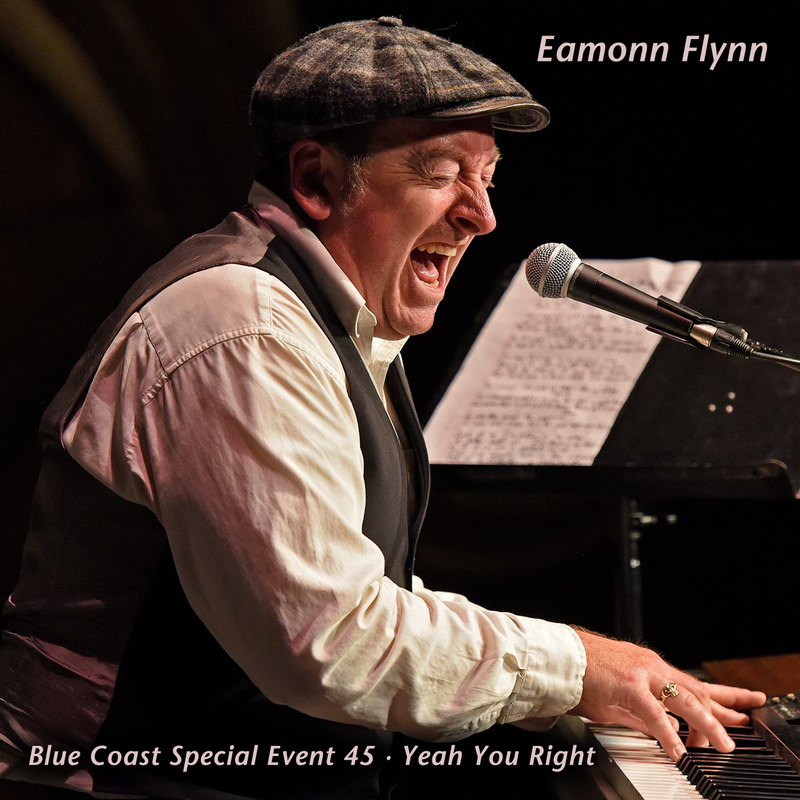 Eamonn Flynn's "Black Coddle" from Yeah You Right in 4 different resolutions for testing your system's playback. Written by Eamonn Flynn, composer, pianist, vocalist. “okay... the big question... who out there is ready to record live and in the studio direct to DSD? No fixes, no overdubs, no headphones... JUST LIVE” popped up in my Facebook feed. It was posted by Cookie Marenco an audio engineer who owns a studio and record label in Belmont, California just south of San Francisco. I’d recorded with Cookie before, producing and playing keyboards on two albums at her studio and I remembered her working some deep, warm sounding audio magic behind the desk. I knew she was fanatical about capturing great sound and great performances. I knew it was always a great and hilarious hang with her and Patrick her main engineer. I remembered the view from the hills of Belmont looking over Silicon Valley from behind her studio and one time seeing a family of deers come up to check out the music or more likely eat some of her plants. Within two minutes I had responded: ”I nominate ... ME”.